New Firmware for Aleta S2C camera is released. Please download from below link and upgrade your Aleta S2C for better experience. 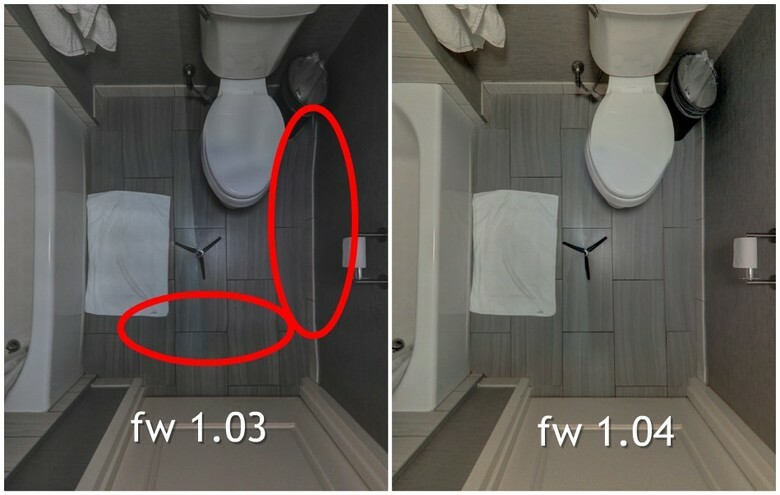 Recently some asked about using the Aleta S2C for interior HDR photos for real estate. 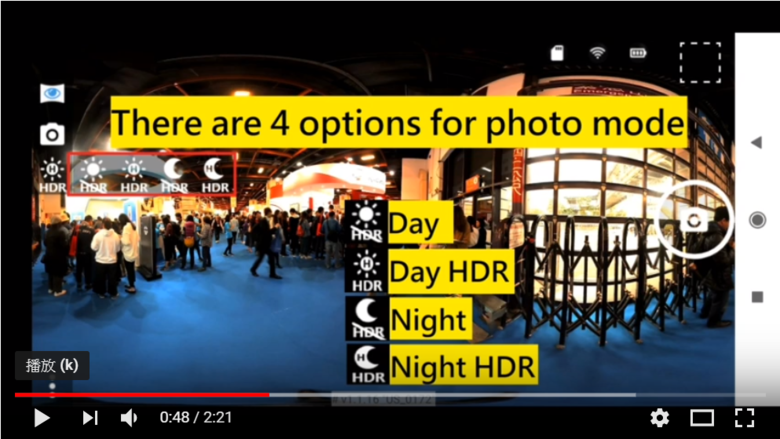 We suggest to use both Day HDR and Night HDR modes to take shots. What is the current version of the Aleta S2C firmware? We have a WGAN Member that will borrow an Aleta S2C 360º Camera next week via the WGAN 360º Camera Loaner Program and I want to be sure that they have the current firmware. Over the past 2 months we have been working very closely with a couple of photographers to improve the white balance and HDR; there were some unstable versions so I did not post them on WGAN. Now the version V1.04.43 is considered a improved and stable version. Hopefully this version can satisfy WGAN Members.